The Pacific Northwest is dependent upon this insect population to maintain its flourishing natural environment. 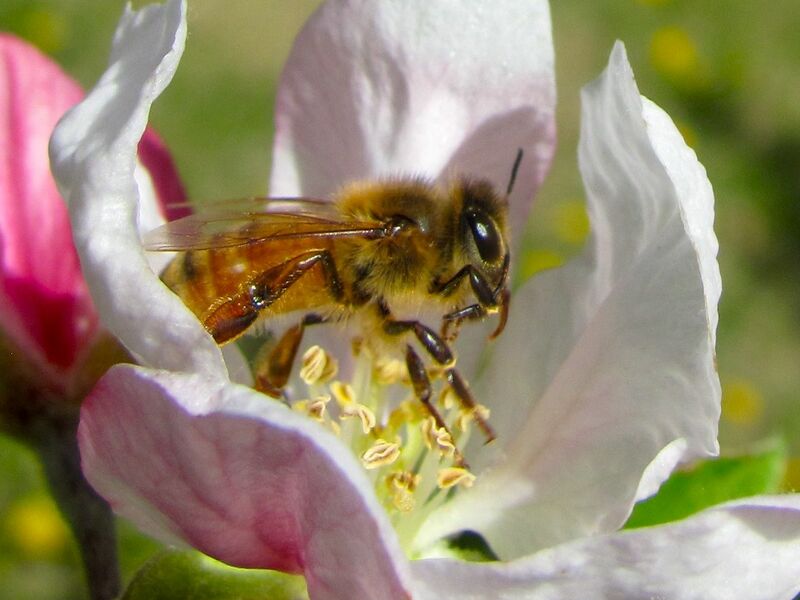 In Washington, it is the honeybee and bumblebee that are most essential for the pollination process. The diverse concentration of geological beauty which exists in Richland would not be here without the buzzy creatures. However, in the winter of 2015-2016, the US lost 28.1% of its bee colonies. In order to get back what we have lost, take a keen interest in your local bee population and support measures which improve their well being. Bumblebees don’t just exist to fill Richland’s fields with pretty flowers. It has been estimated that a third of the food supply requires insect pollination, most of which is carried out by bees. This represents a $168 billion industry. Keeping a thriving population of bees is essential to the survival of future generations. In the Tri-City area, it can be difficult to escape the abundance of plant and animals. Even as we come into the winter season, the stunning yellow leaves of the Australian Willow stay in bloom. Without these plants, animals from the bighorn sheep to the white weasel wouldn’t survive. By focusing on bee conservation, you are supporting a flourishing and diverse ecosystem in Richland. If you are ready to get started with helping the bees of Richland, then there are a few simple steps you can take today. Be sure to support your local farmers by sourcing produce, such as fruits and vegetables, grown in your area. This will keep the plant population thriving which in turn attracts bees. You should also buy plenty of locally made honey and support sustainable beekeeping practices. This keeps the bees in work and gives a reason for beekeepers to maintain high populations. Finally, avoid using chemical pesticides when gardening. Stick to organic fertilizers which don’t harm insects. Their tireless work keeps the ecosystem in balance, allowing all other plants, animals and humans to thrive. 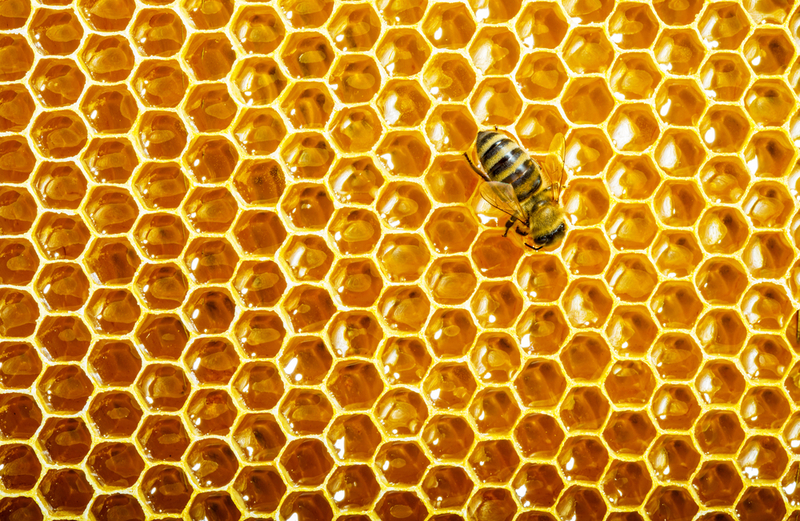 Start buying more local produce and honey from the neighborhood beekeeper. Then be sure to stop using chemical pesticides on your garden. This way, you’ll help to ensure that the honeybees and bumblebees return to sustainable numbers and keep your local Richland countryside safe from harm.